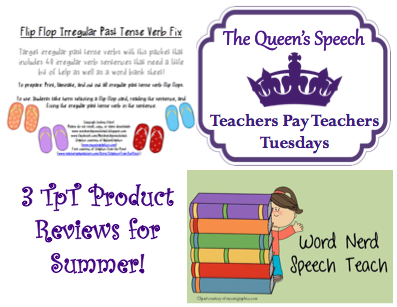 Teachers Pay Teachers Tuesday- WordNerdSpeechTeach Review! 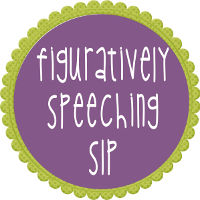 I am thrilled to bring you a review of not one but THREE activities from Lindsey Karol of, Word Nerd Speech Teach that are all summer themed! Love them all! Quick Rant: I have to say I am slightly biased about this pack, I am a little bit obsessed with flip flops! I started collecting all different colors of them in high school. No longer have such an extensive collection. However, if you don't own a pair of Rainbows, you don't know flip flops! This is a 10 page pack of 48 irregular verbs! Only $1.50. 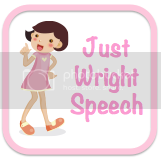 Structure: incorrect sentences that your student's will correct. 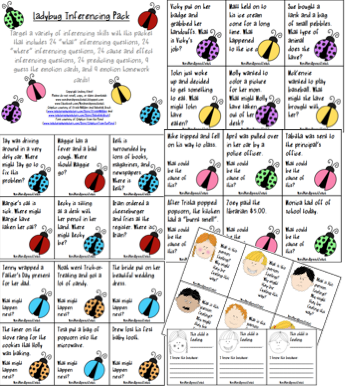 For students who need a bit of extra help correcting the sentences, she has included an "answer" mat! It had all 48 verbs and the students can find and underline the answer until they have answered them all! You could even use this answer mat as a way to take data! SLPs or students could underline using green for the correct answers or red for incorrect/needs work! Then play again and see if they can improve! Structure: Comes with a sorting mat for all 3 verb tenses. 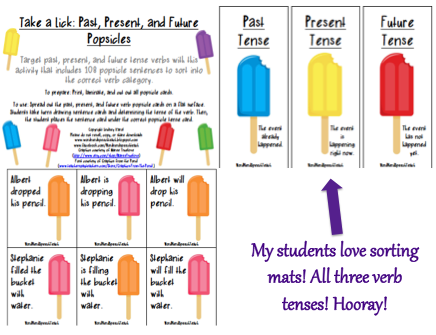 Print one mat for the group or give one to each student. Personally my students prefer to compete, so we used one mat! Students take turns picking a card and sorting the verb into the correct pile. 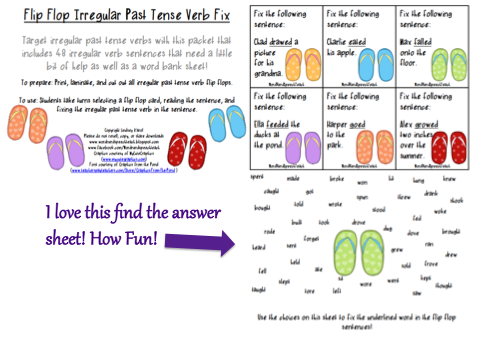 Great for verb tense recognition and the different verb tense patterns! I like that this is a different way to target this skill! First of all, what a TpT Pack! This includes so many great activities and it is a complete steal at $3.00! I really like that the different sets are separated by a title page so you can keep them all straight. It also helps that they are color coordinated! My students with pragmatic deficits need help with all of these areas, inferences, cause/effect, predicting and emotions. 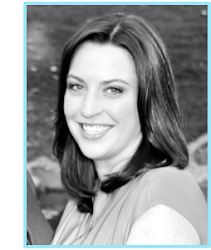 It is fabulous to have another resource that targets all of these areas! I cannot have enough inferencing or predicting tasks. Love these products as much as I do? 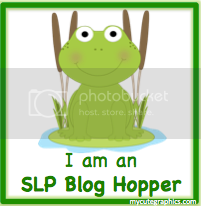 Enter the Rafflecopter giveaway below for a chance to win "Snail Sentence Repetition" AND hop on over to Word Nerd Speech Teach to enter her giveaway for "Take a Lick: Past, Present, and Future Popscicles" by clicking this link! Oh my gosh! These are all great products!